From September Microsoft Remote Desktop 8.0 will no longer be support on MacOS. There is a new version, version 10 and this is totally new. 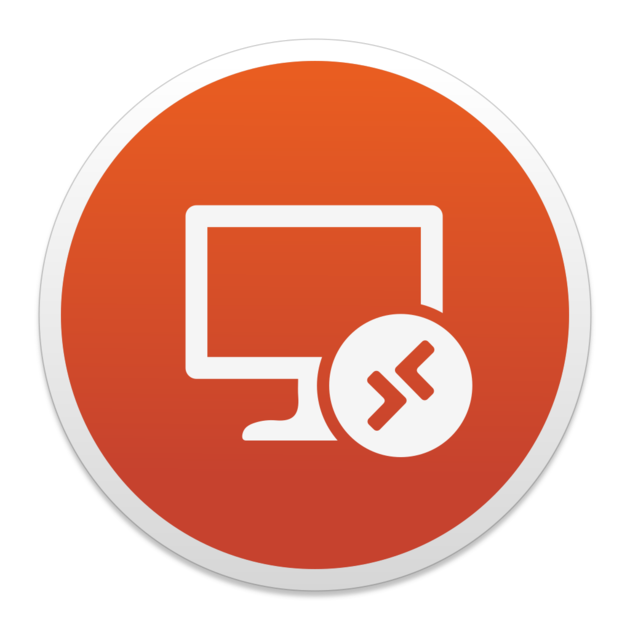 The Microsoft Remote Desktop 10 client for macOS with its redesigned user experience and new code base has been available in the App Store since last November and the feedback has been incredible, helping us continuously improve the client. I have updated my machines and this has been working fine for the last couple of days or so, I have been meaning to do this, now in 8 it flashes up a warning for you. From 1st September you will no longer be able to download the older version as well as it no longer being supported. So far it looks nice and works perfectly, a nice new feature I like it you can see a little blurred screenshot of the screen when you switch out the app. If you have many sessions then now is a good time to start setting them up in the new version. You can see the new icon below.